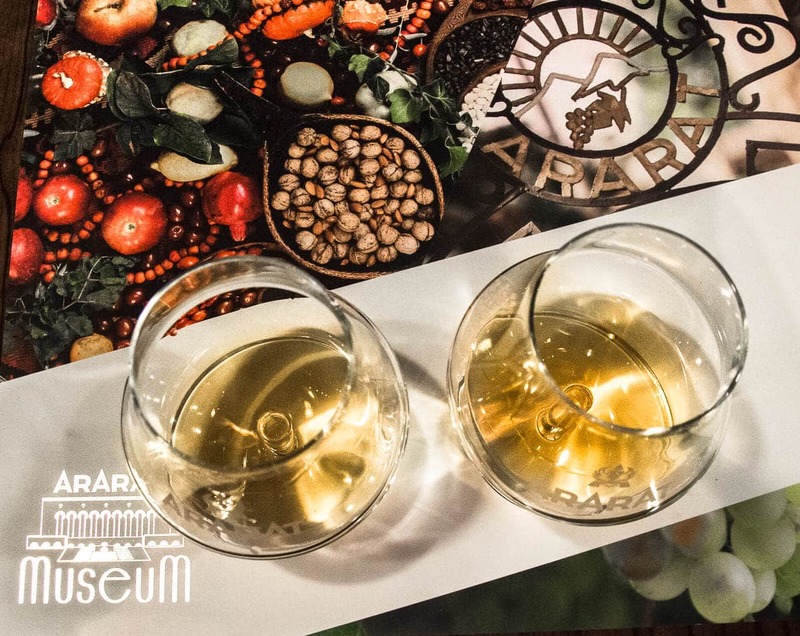 While Armenia is considered to be the birthplace of wine, it’s another spirit that the country is most famous for… brandy. 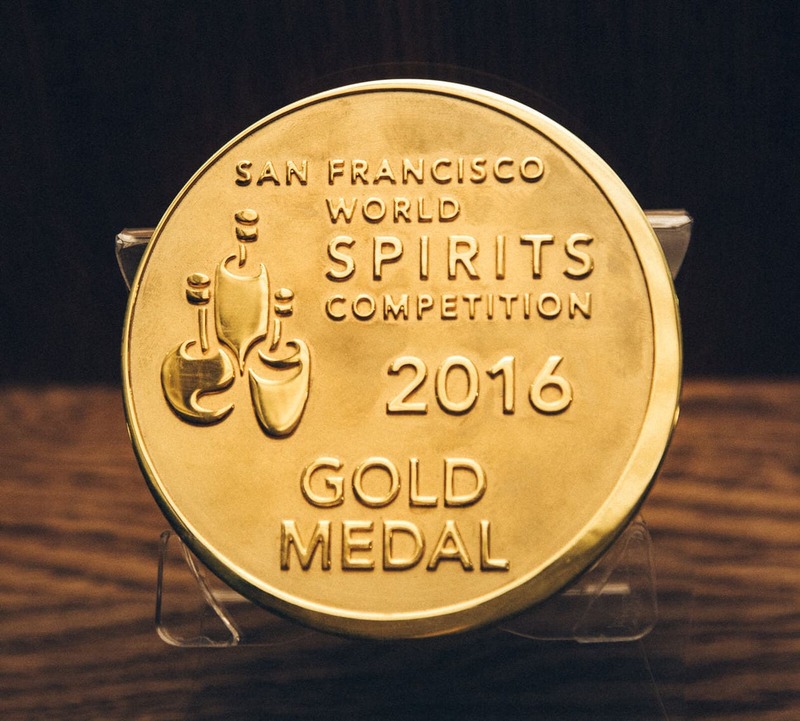 Ararat Brandy is the leading producer of brandy in Armenia, and they boast gold medals in spirits competitions around the world. 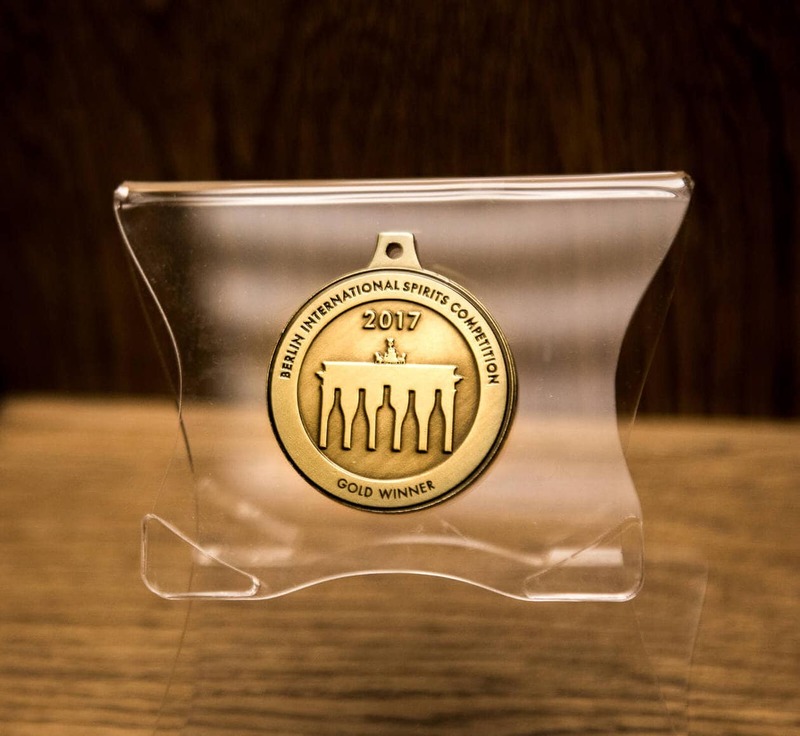 For a short period of time, they were even allowed to call their product “cognac,” which like champagne, can only be used to describe brandy produced in the Cognac region of France. 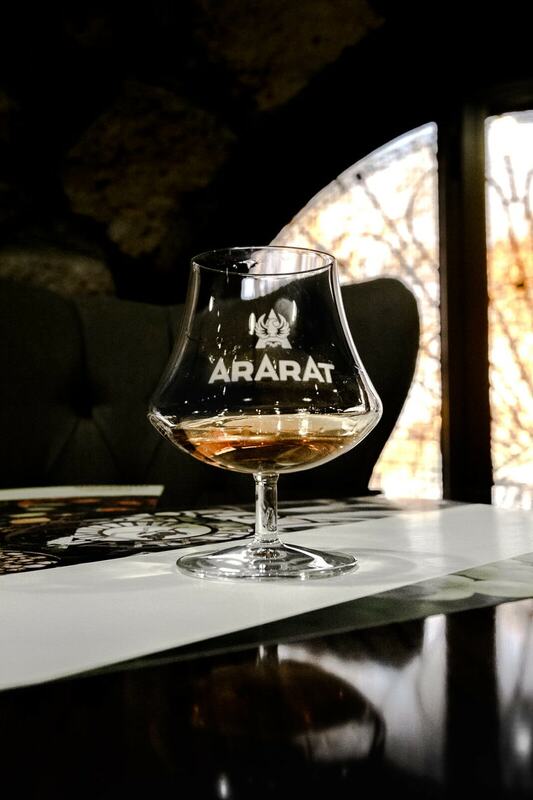 After touring the factory, it’s clear that Ararat Brandy is a national treasure. 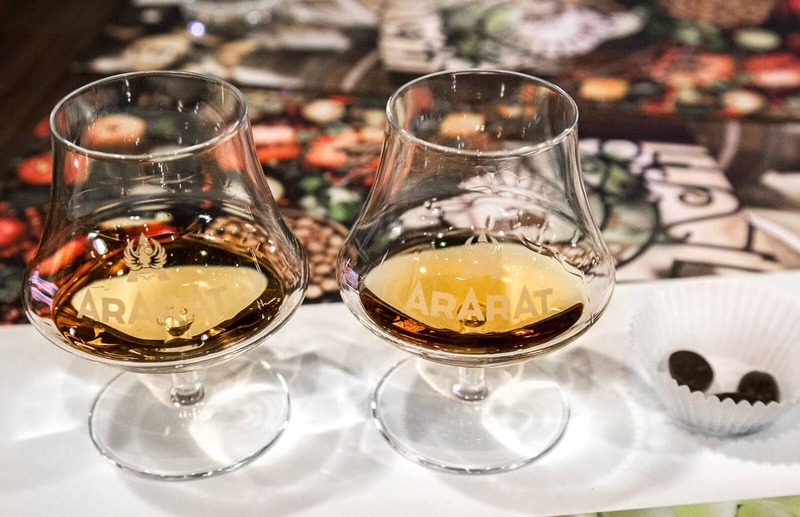 Keep reading for what to expect on a tasting tour of the Ararat Brandy Factory in Yerevan. 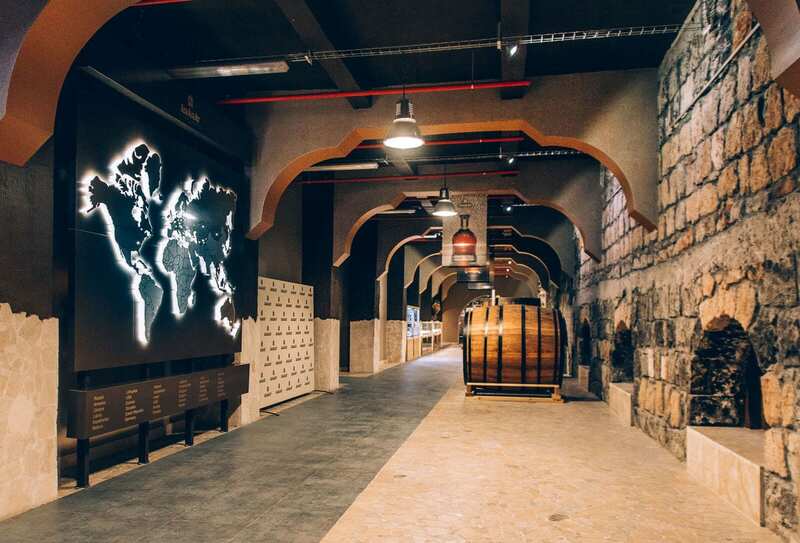 In order to tour the Ararat Brandy Factory, you need to reserve your spots in advance. They have several tours per day, but only one in English (they also offer tours in Armenian, Russian, Dutch, Spanish and French). I filled out the tour request form on their website several times but never heard back from them. We ended up calling on the morning of and reserved a spot on the English tour that same day. I was surprised to find that the English tour was full. Having not seen any other foreigners during our trip to Armenia, I’m pretty sure every tourist in Yerevan was at the factory with us. Our tour guide was fantastic and the information she gave us along the way was actually really interesting. Let’s face it, the only reason I ever take an alcohol tour is for the tasting at the end, am I right? (Well.. aside from the tour of Moet and Chandon’s cellars in Champagne, because that was insane) ..
We learned about the history of Ararat Brandy and how they produce it. We also toured the president’s room where each president who has visited stores their gifted barrel of brandy. 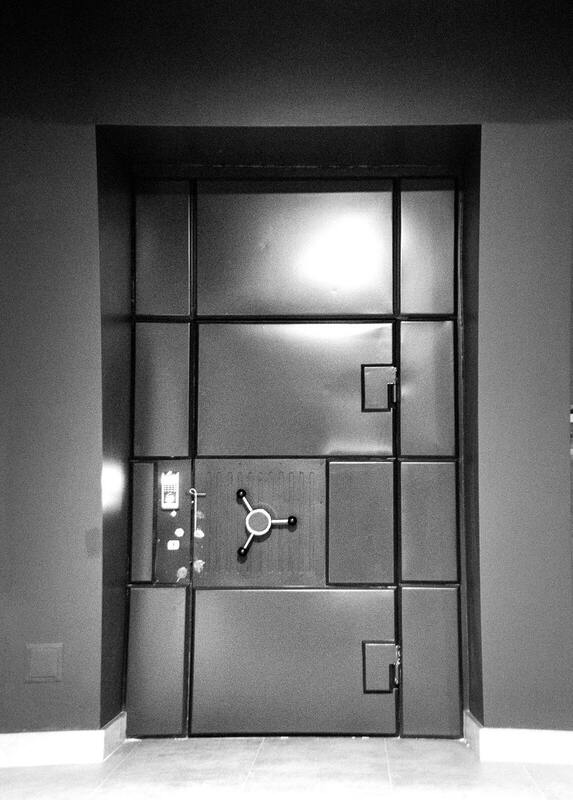 Behind the large vaulted door in the back of the factory lies what our guide called “Paradise,” where the most valuable bottles from 1902 and on are stored. 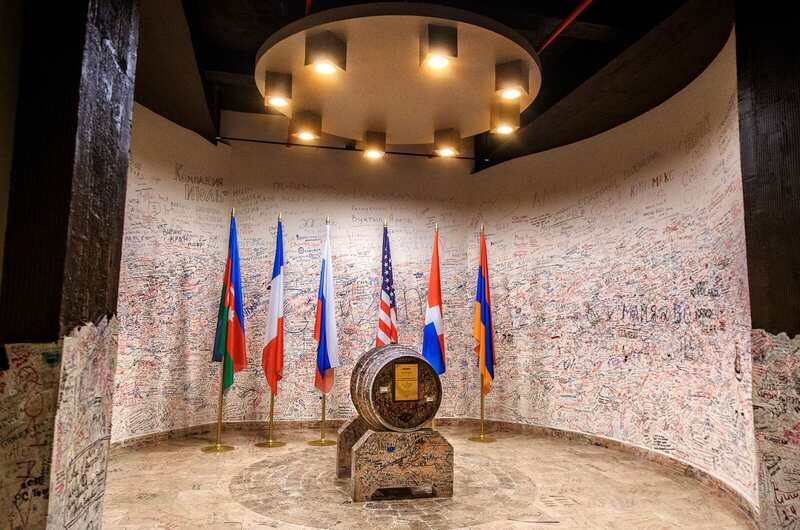 My favorite part of the tour was when our guide explained the Peace Barrel, which is a barrel of Ararat Brandy waiting to be opened only when the conflict between Azerbaijan and Armenia is resolved. She also joked that this is the only place in Armenia where you will find an Azerbaijan flag. Overall the tour was relatively short (30 minutes), and unlike the name suggests, you do not actually visit any part of the brandy factory (it’s more like a museum). Still, I felt like it was well done and our guide’s passion for brandy made the tour fun and informative. During the Summer, alcohol content in air of the factory can be up to 5%! So the people who work there have a slight buzz all day. After winning a blind taste test at the 1900 Universal Expo of Paris, Ararat Brandy won the right to legally call their product cognac. They shortly lost this right after WWII, however they still print “cognac” on Armenian and Russian bottles in hopes that nobody notices… lol. One barrel can last 70-80 years. Unlike with wine, which can only be used once. All of the trees used to make the barrels must be from Armenia and must be at least 100 years old (they also are constantly replanting). There are 4 factories and distilleries in Armenia but they only bottle Ararat Brandy in Yerevan. 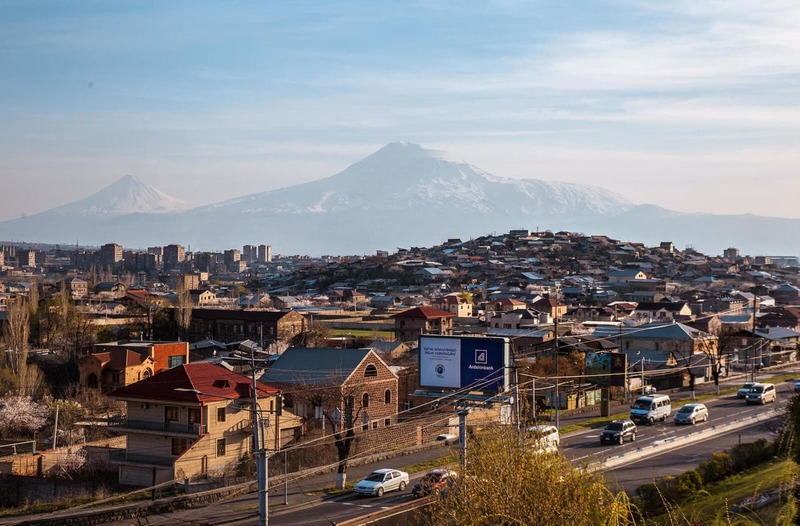 65% of Ararat Brandy production is distributed to Russia. 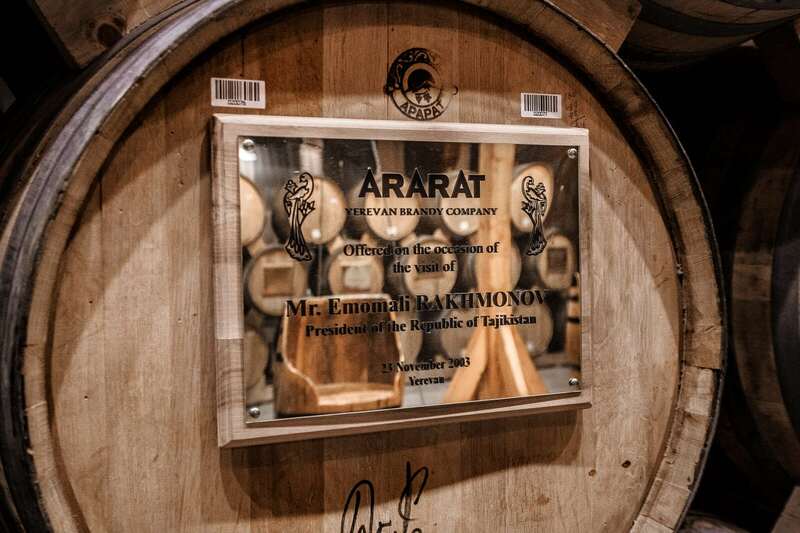 After the tour, you’ll be taken to the tasting room where you can finally try the highly raved about Ararat Brandy. I realized two things during our tasting. I’ve never tried brandy before and I’m not a fan. Nevertheless, I still drank both of my glasses in hopes that I would acquire a taste. Our guide taught us the correct way to drink brandy, characteristics to look for and how to pair it. It was very similar to a wine tasting, only with more fire on the tongue. 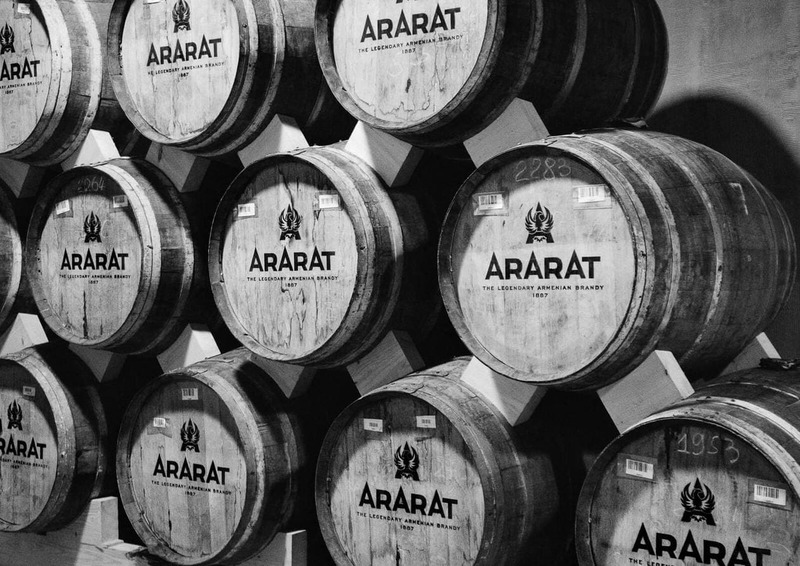 Ararat Brandy is only made using Armenian grapes from Ararat Valley, which are aged in barrels for at least 3 years. You have 2 different tasting options, the traditional tasting or the premium. Having no real basis for comparison we opted for the traditional. 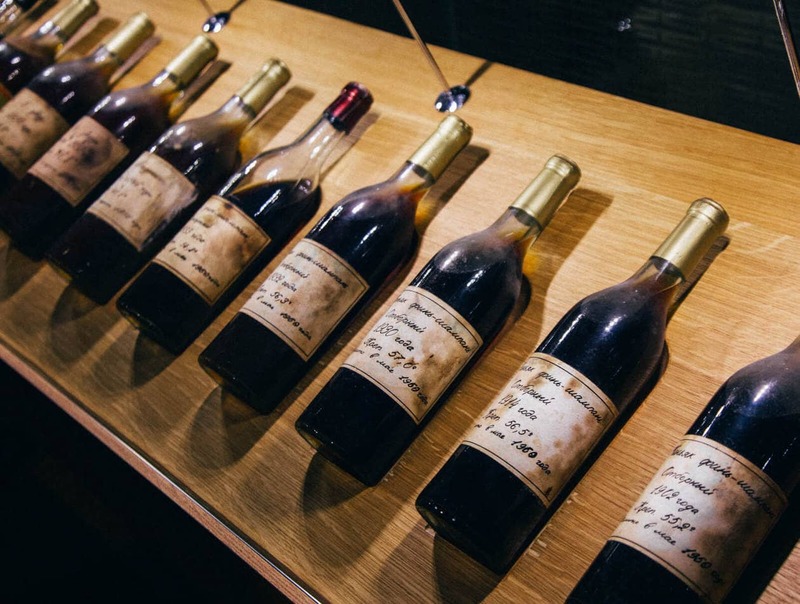 If you’re a brandy fan, go for the premium tasting where you can taste their 10 year, 20 year and 30 year old brandies. 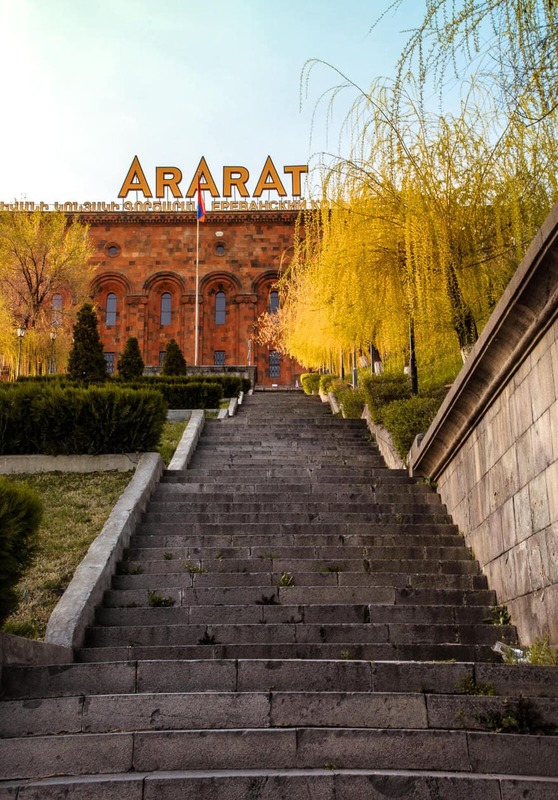 The Ararat Brandy Factory is one of the top things to do in Yerevan and it’s a great way to give yourself a little glimpse into a big aspect of Armenian culture. 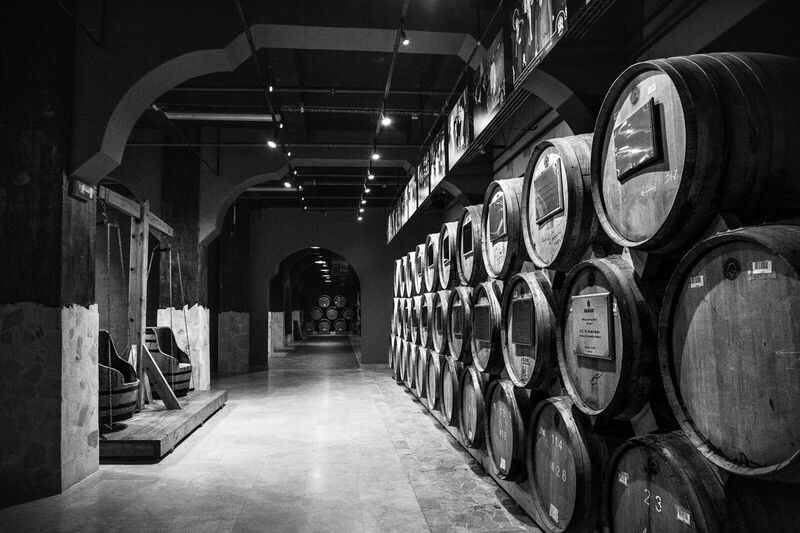 If you enjoyed the Ararat Brandy Factory, also check out the Noy Brandy Factory in Yerevan as well!